If you are the kind of person that makes their own beauty products you’ll probably need to get the right container. Homemade beauty products are the best way to avoid harsh chemicals because you can use all natural ingredients mixed with your favorite essential oils. Check out below our list for best containers for homemade beauty products. Yu have two main options to choose from when storing your lip balm. 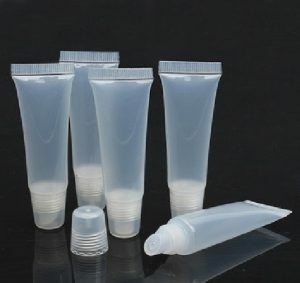 You can use the tubes, which are very similar to the commercial brands or you can use the small plastic lip balm containers. 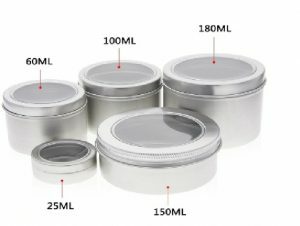 Tin containers are perfect for beauty products, especially body creams and lotions. 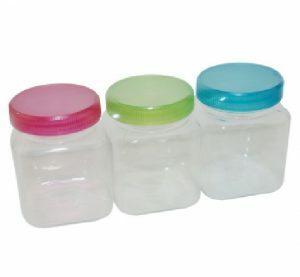 They make it easy to use your product and they have airtight lids that preserve the ingredients. The glass jars are normally the best choice when working with essential oils because the oils can’t break down the glass like they can plastic. 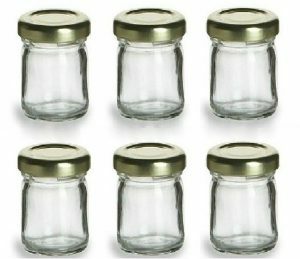 The small mason jars are some of the best containers you can use when working with essential oils and they are usually very cheap. The screw-on tops are airtight so they help to prevent spillage. 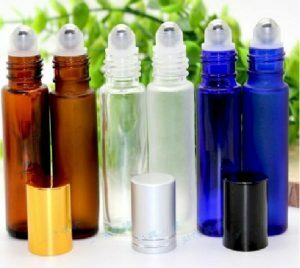 Glass roller bottles are great for storing homemade perfumes. They make it easy to apply the product without wasting any of it and they’re so convenient that you can carry them with you everywhere you go.